Disappearing tribes – around this World. 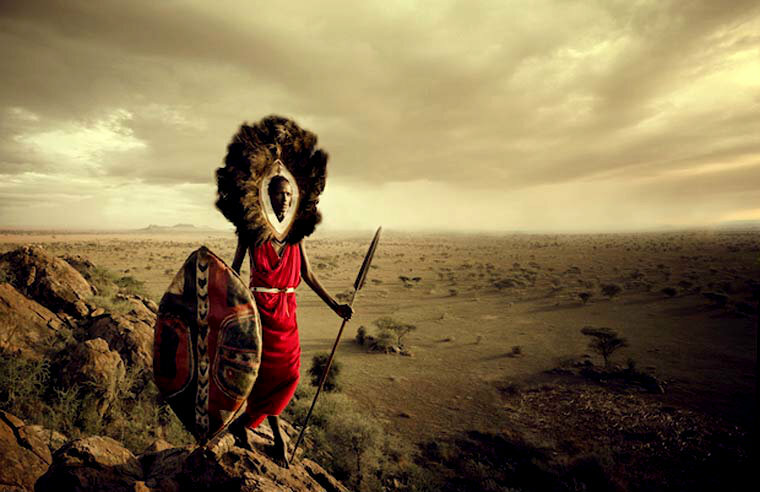 With the project Before They Pass Away, the photographer Jimmy Nelson spent three years, from 2010 to 2013, to visit the endangered tribes around the world, to deliver a poignant testimony to a disappearing part of human history. 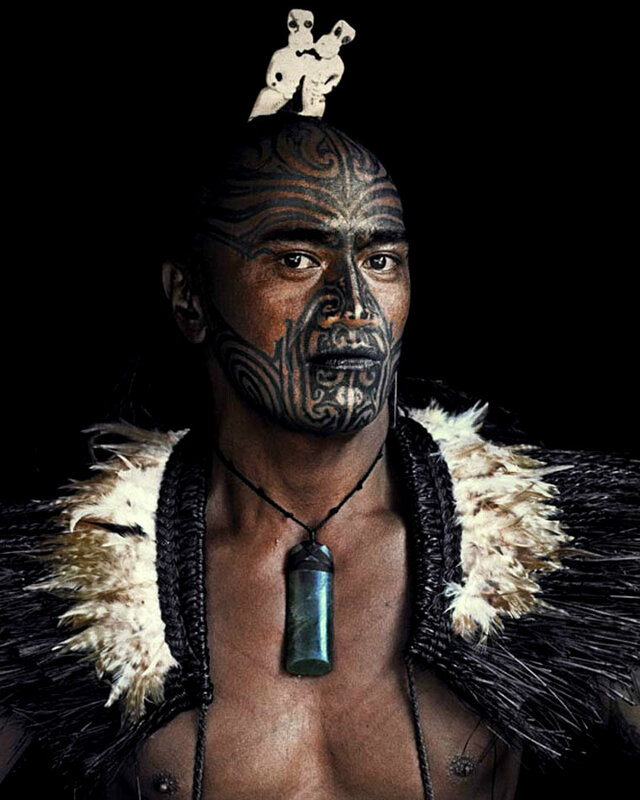 A vibrant photographic tribute that reveals beautiful portraits of more than 35 tribes, ethnic groups and folklore, from Mongolia to New Zealand through Russia, Papua New Guinea, Kenya or Ethiopia. 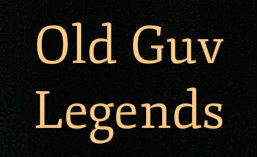 The project has also been published in the book Before They Pass Away. 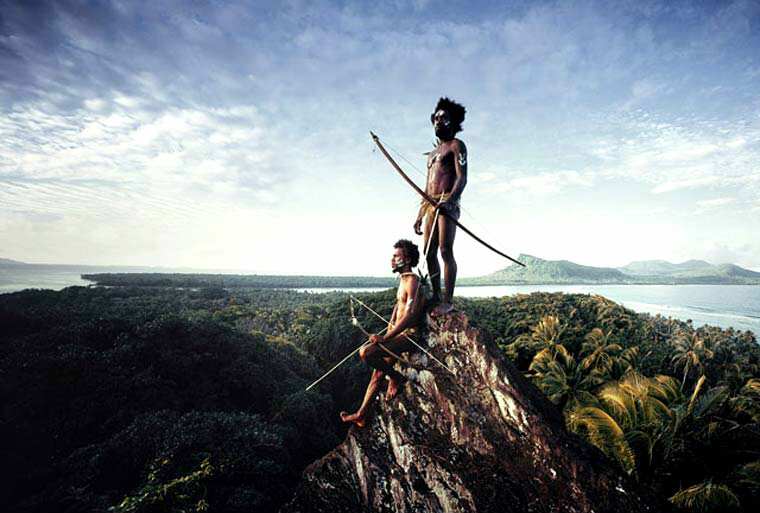 See more Images via Photographing endangered and disappearing tribes around the world | Ufunk.net. ← Einstein struggles with the Linotype.